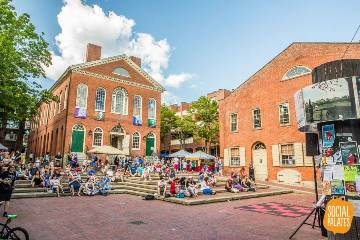 Celebrating the 4th of July is an emotional event, be it on The National Mall in Washington DC or the Boston Pops Fireworks Spectacular on the Esplanade— or right here in historic Salem Ma. 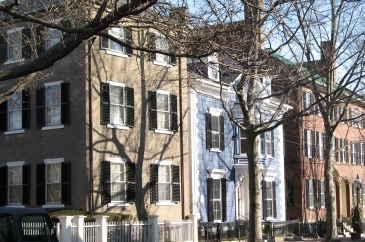 If you’re looking to honor the founding of our great nation, Salem Ma is very much worth the trip. Just consider this as an exciting backdrop for the festivities: a dozen historic structures, nine acres of waterfront land, all making up the Salem Maritime National Historic Site, which by the way was the first National Historic Site in the National Park System! Now that we’ve got your attention what exactly are we doing in Salem at Derby Wharf on the 4th of July? 4pm – Children are included in the fun. Kids’ Space, where young ones can play games and get their faces painted, will be provided courtesy of the Gathering, the MeetingHouse Church and the First Universalist Society of Salem. Food tents on site also open at 4pm with hot dogs, French fries, fried dough, kettle corn, and other fair favorites. 5pm – Things begin to heat up as live entertainment begins on the Main Stage with the Pocket Money Orchestra. This amazing young funk group from Salem features energetic original music by Brian Cogger (trumpet), Seth Bailin (tenor and baritone sax), Aidan Scrimgeour (piano), Ben Siwak (bass), Derek Hayden (drums), and Danny Dugan (percussion). The Pocket Money Orchestra has a growing presence on the North Shore music scene and plays regularly at local venues. 7:15pm – Opening Ceremonies! Mayor Driscoll and other local dignitaries will lead a parade down the wharf accompanied by the Salem Veterans Honor Guard and Salem Boy Scout troops. The National Anthem will be sung by Grace Bigus, Sam Bigus, Danielle Lovasco, Chloe Panico, Jacob Pini, Mariella Robinson, Delaney Sprague, and Aly Yanishevsky from the YMCA of the North Shore Glee Club. This is an a cappella group for children ages 12-18 directed by YMCA Music Director Samantha Gambaccini. These students work as a team to create and sing a wide variety of repertoire from classic to contemporary. This leads up to what we hope will be a Pops experience you will never forget, kicked off by Maestro Dirk Hillyer and his orchestra. This year soloist Jean Danton joins the orchestra with musical selections from Sondheim. Her singing has been described as “stunning,” ”outstanding,” “wonderfully controlled and full-voiced,” and “stylishly stellar.” She is a favorite soloist with Pops orchestras including the Boston Pops Orchestra, North Shore Music Theatre, North Shore Philharmonic Orchestra, and New England Light Opera. 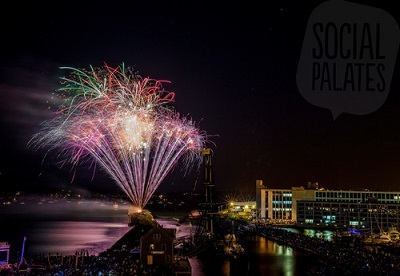 9:15pm – Salem ends its Independence Day celebration with a fireworks extravaganza, accompanied by the Hillyer Festival Orchestra playing the 1812 Overture and other patriotic music throughout the entire fireworks display. 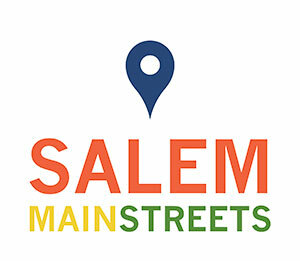 For more information go to www.salem.com or call the Salem City Hall at 978-745-9595, ext. 5676. For traveling to Salem we advise taking the mbta. 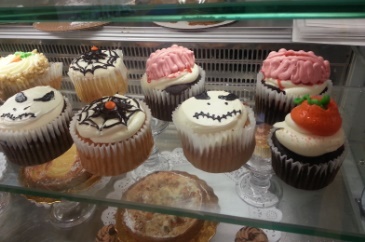 Salem Farmers’ Market – July 4 Holiday Week Alternatives! Independence Day celebrations in Salem, Ma postponed to July 6!